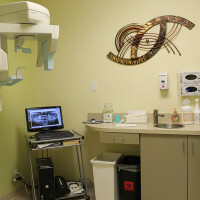 Dr. John Willardsen completed his undergraduate studies at Brigham Young University and received his Doctor of Dental Surgery from Loma Linda University. 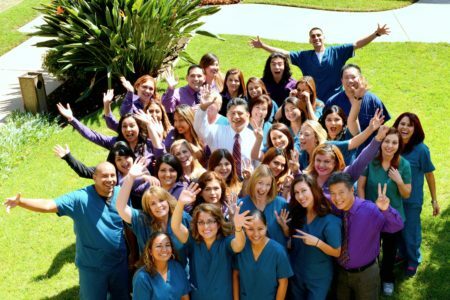 He continued his professional studies and received his certificate in Implant Dentistry and Prosthodontics.As an Assistant Clinical Professor at Loma Linda University’s Center for Implant Dentistry, Dr. Willardsen is able to pursue his passion for teaching and continuing education. 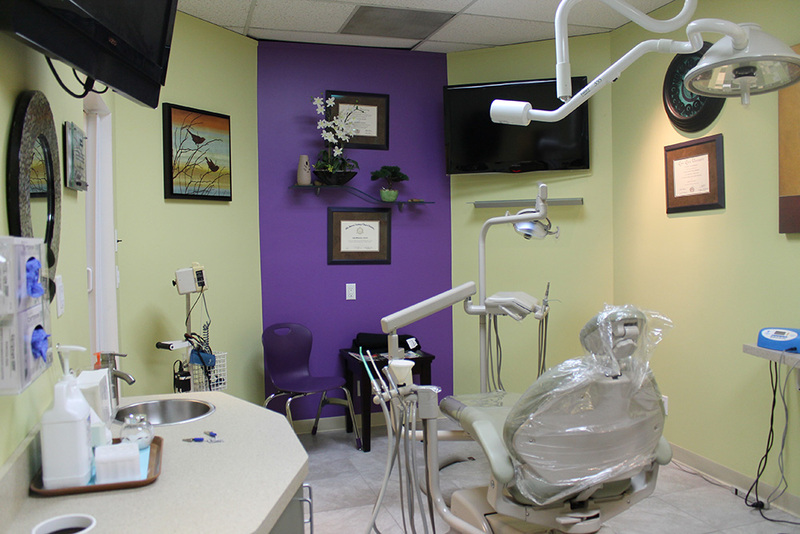 This is one of the only institutions in the nation, where one can receive training in implant surgery and prosthodontics. 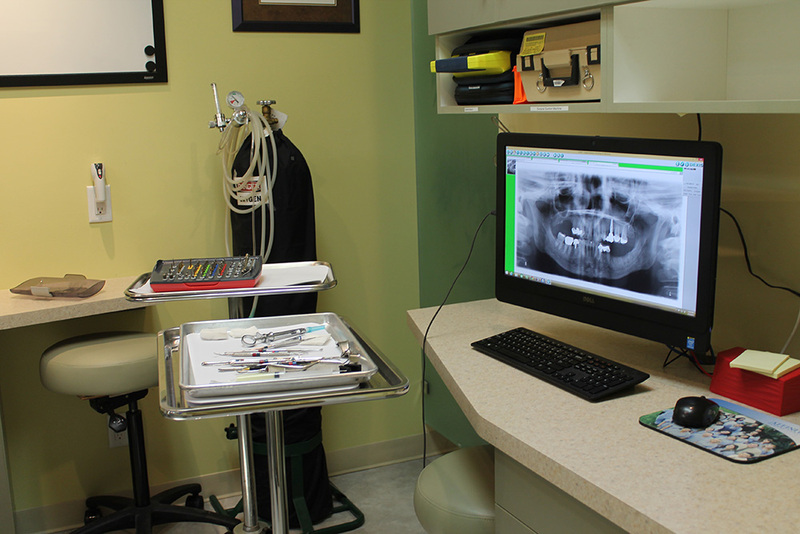 Dental Implants are the standard of care for the replacement of lost or missing teeth. Dr. Willardsen’s extensive training has given him a comprehensive understanding of the complex discipline of implant surgery and restoration. 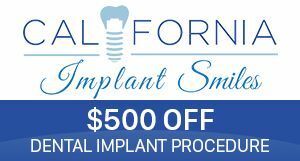 Dr. Willardsen’s main objective is to “give patients back their smile.” Implants provide support and esthetics. This support is vital for proper mastication and digestion. Dr. Willardsen spends his free time attending school functions and sporting activities with his family (wife Marie, and his four children, Zac, Dane, Seth, and Elsa.) He also serves in various leadership positions in his church and is a leader in a Southern California mentoring program for professionals in his field. Other interests include cycling, motocross, wake boarding, snow skiing, snowmobiling, and other outdoor activities. 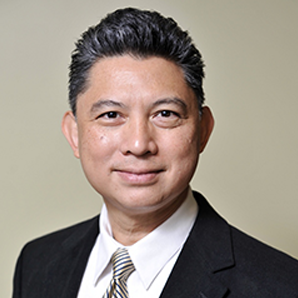 Dr. Arnel T. Eugenio graduated from UCLA School of Dentistry in 1995. 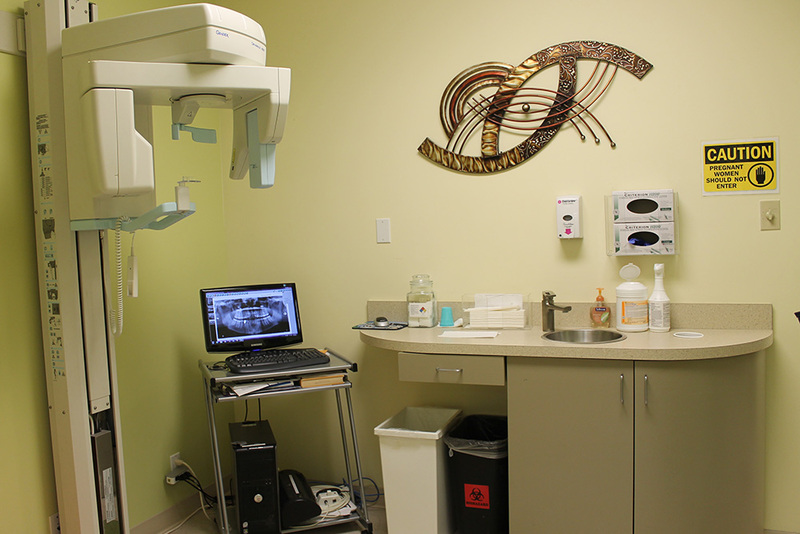 As a clinician, Dr. Eugenio brings over a decade of experience in comprehensive dental care . 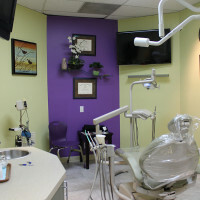 His expertise in cosmetic dental procedures (including the latest advances such as the CEREC “Single Visit Crown System”) and Periodontology ( gum disease ) provides his patients a holistic approach to dental care in a guilt-free, compassionate setting. Dr. Eugenio has been married for 19 years and is the proud father of two children. He is an active member of Glory Christian Fellowship International in Carson, where he currently serves on the Missions Team and Men’s Ministry. His favorite pastimes are photography, listening to jazz music, and watching UCLA football and basketball. 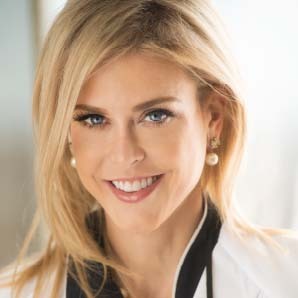 Dr. Rachel Hendrickson earned her Doctorate of Dental Surgery from the University of Washington School of Dentistry in Seattle, WA. She volunteered extensively and published research in Dental Public Health Sciences, and her work is available through the National Institutes of Health (NIH). She completed her undergraduate studies at Occidental College in Los Angeles, where she researched Biofilms in a Microbiology lab group. She also swam on a full ride scholarship and ran track. Hobbies include Swimming, Running, Triathlons and Book Club. 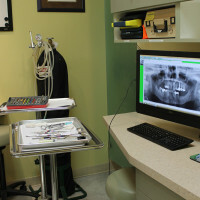 Dr. Hendrickson has a passion for dentistry, technology, educating her patients and above all, she cares and is committed to ensuring her patients receive the very best care possible. 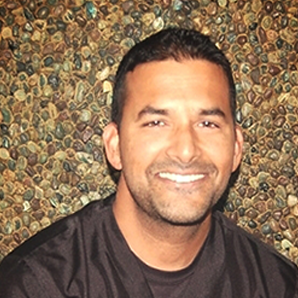 Dr. Ameet Chopra is an Oral & Maxillofacial Surgeon specializing in tooth extractions, dental implants, anesthesia/sedation, corrective jaw surgery, and trauma surgery. He was born and raised in Southern California, and attended UC-Irvine for his undergraduate education.After graduating with honors, he attended Pacific University Dental School, the only accelarated, three year program in the US. He then attended UCLA for an Oral & Maxillofacial Surgery internship followed by completion of residency in Oral & Maxillofacial Surgery at Harbor-UCLA Medical Center. Dr. Chopra is married to Danielle, and has 2 children, Neela and Akash. 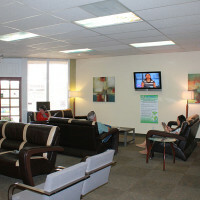 In his free time Dr. Chopra enjoys spending time with his family and is an avid sports fan. 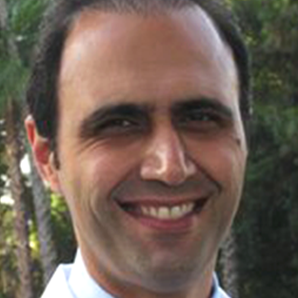 Dr. Alfred Penhaskashi fills a vital role in treating and preserving the oral health of many of our patients diagnosed with periodontal (gum) disease. Dr. Penhaskashi is also our expert in Implant Surgery who has placed hundreds of implants throughout his prestigious career spanning over 16 years.Education has always played a major role in Dr. Penhaskashi’s career. 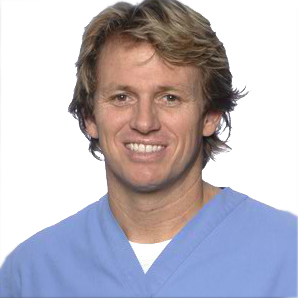 He is a graduate of the UCLA School of Dentistry and subsequently obtained his certification in periodontics from the University of Southern California.He was an associate professor in Department of Continuing Education at the USC and later developed his own programs such as the Dental Implant Study Club and Training Program. 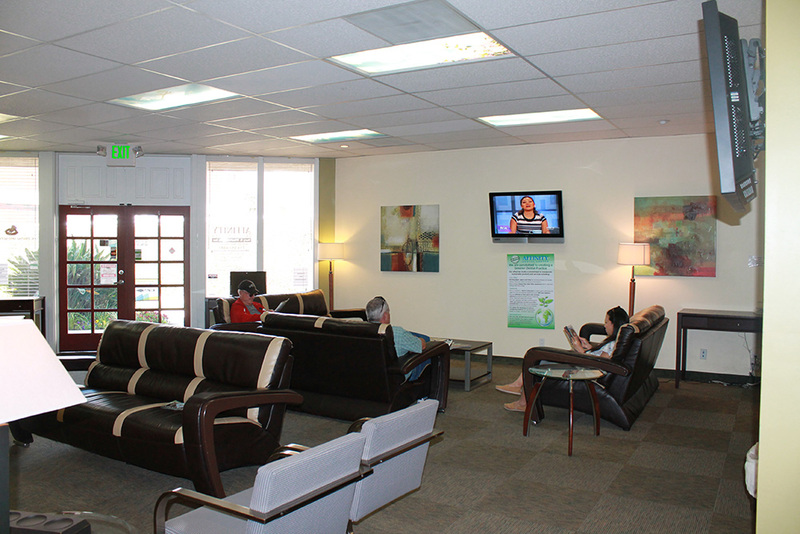 Patients are always comforted by his warm demeanor and thorough approach to managing periodontal disease. His work is a substantial complement to our outstanding Hygiene Staff, and together, they provide our patients state-of-the-art care.